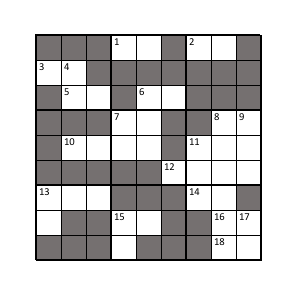 For this CrosSudoku puzzle you must completely solve the sudoku grid below. To start the sudoku you must first figure out the crossword clues to get the starting numbers. 11. Why was 6 afraid? Assuming (1) that 13A should read "x+y=z --> 'x,y,z'" and (2) that 11D should read "'3/x, x'". Although then I don't know how 18A and 17D make sense. 15. 3 ACROSS = 16 16. 'x,x+1' =7,8 18. What's 9+10? = 21 ??? Not the answer you're looking for? 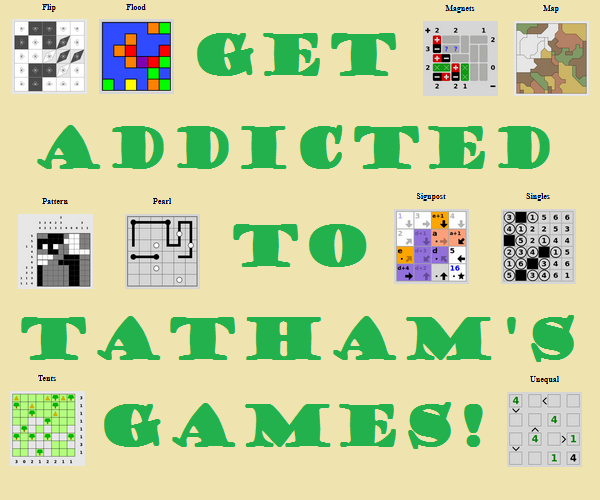 Browse other questions tagged sudoku crosswords or ask your own question. Want to See My Crossword? Too Bad! Who is the Greatest Classic Rock Band of All Time?